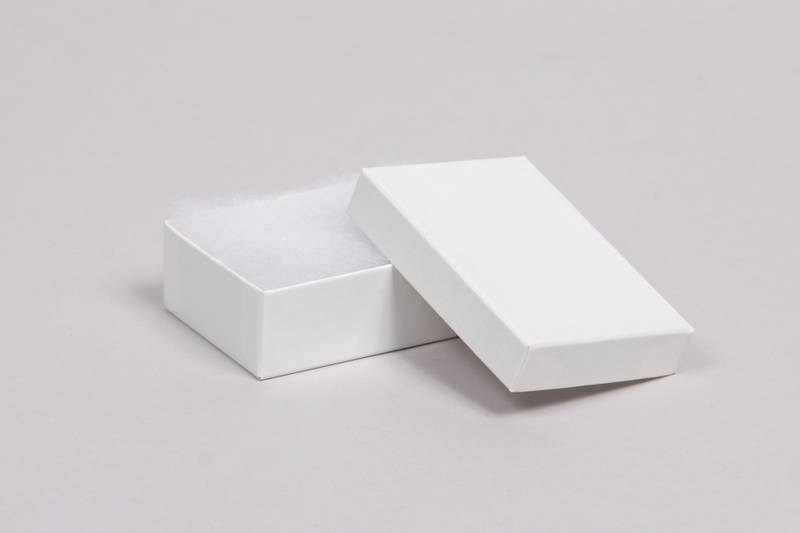 Our two-piece cotton filled jewelry boxes have a beautiful white gloss finish and arrive set-up and ready to use. 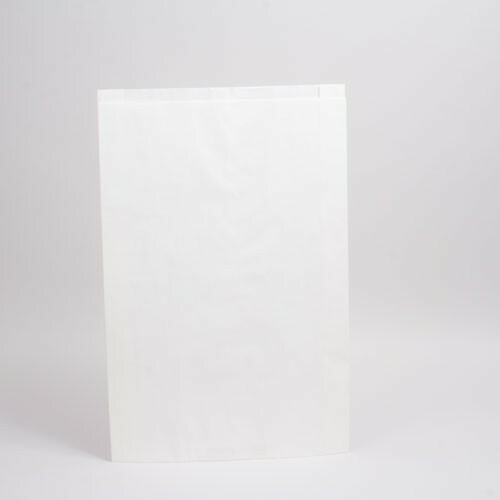 These boxes come with plush ultra-white synthetic cotton inserts that will not tarnish your jewelry and metal items. 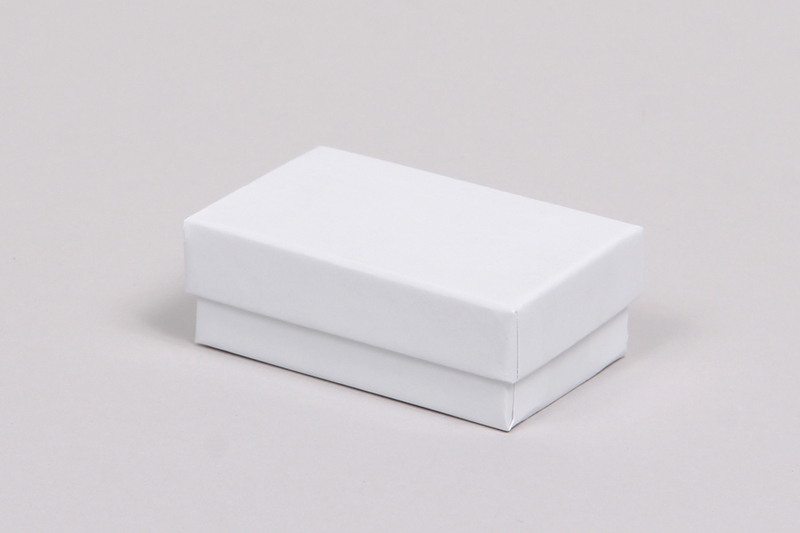 Our white gloss jewelry boxes are made from 100% recycled paperboard composed of 75% post-consumer and 25% post-industrial recycled materials. These boxes are recyclable and reusable and are made in the USA. 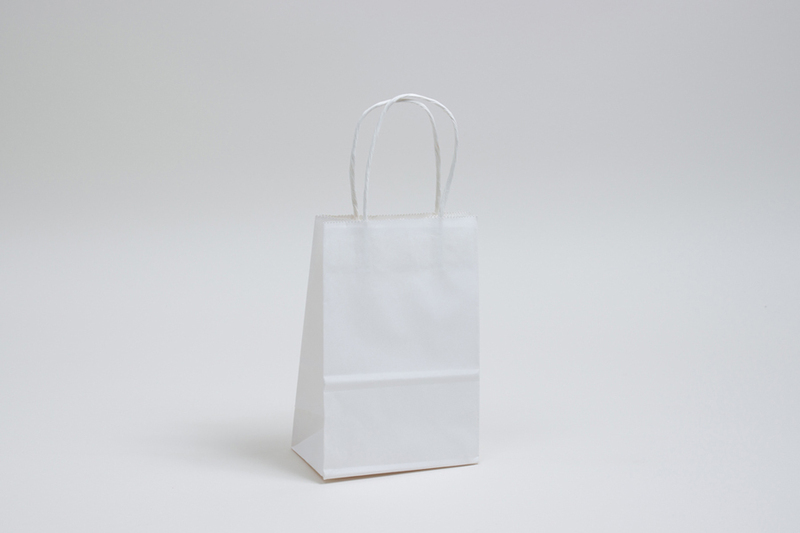 These white gloss boxes are a favorite among retailers, they provide a classic look with a high-quality feel. 100 boxes per case.